April 11, 2019 – At the end of a weeklong span that saw police officers responding to more than a half-dozen violent deaths, Albuquerque Mayor Tim Keller and APD Chief Mike Geier unveiled a plan to address gun violence in the city. 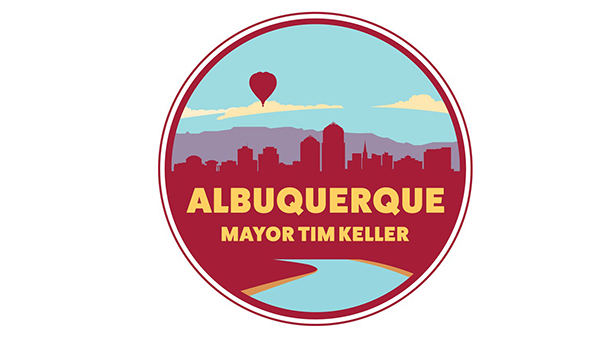 Branding crime in Albuquerque a public health issue, the mayor has asked for extra police action, including interacting with neighborhoods outside of taking calls for service, targeting illegal gun sales, and standardizing shooting response protocols. Gene Grant and the Line opinion panelists look into Albuquerque’s crime statistics and debate the mayor’s plan to address gun violence.